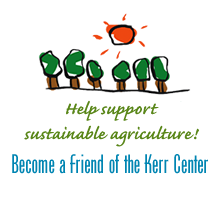 In this video, Kerr Center Livestock Program Assistant Daryl Davis demonstrates how to plumb an old tire converted for use as a watering tank. 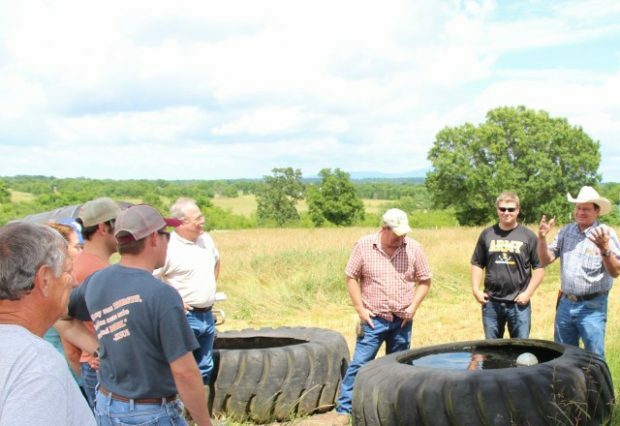 In this video, Kerr Center Livestock Program Assistant Daryl Davis demonstrates how to prepare a used tire for conversion to a watering tank for cattle. 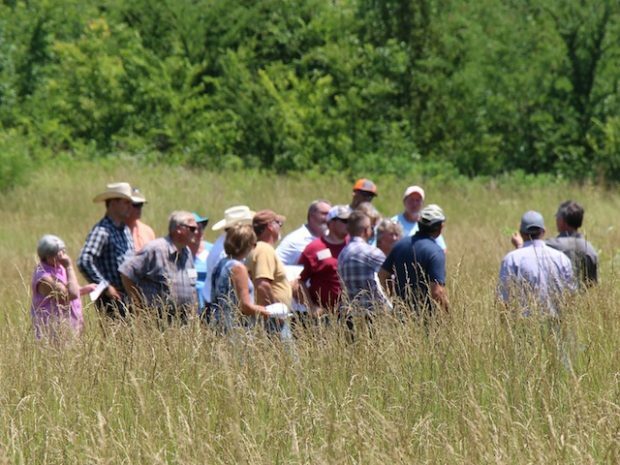 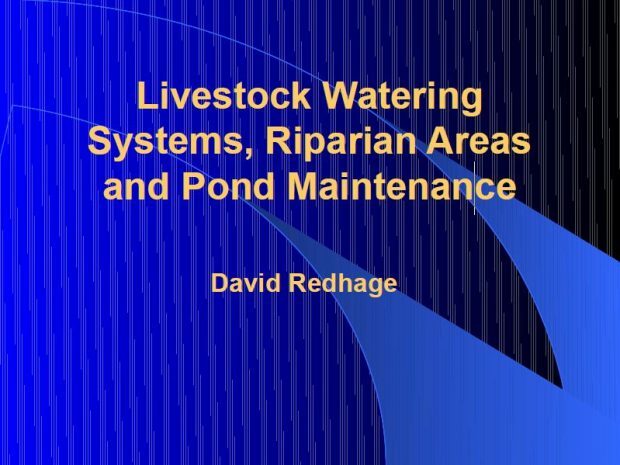 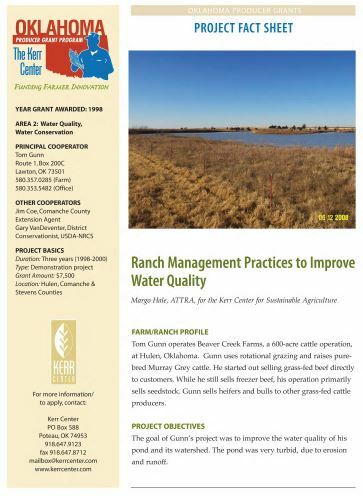 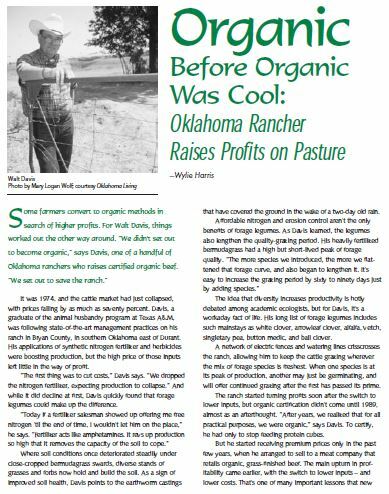 This Oklahoma Producer Grant project fact sheet describes several practices – including permanent sod, limited-access watering points, and buffer strips – to improve water quality in ponds.